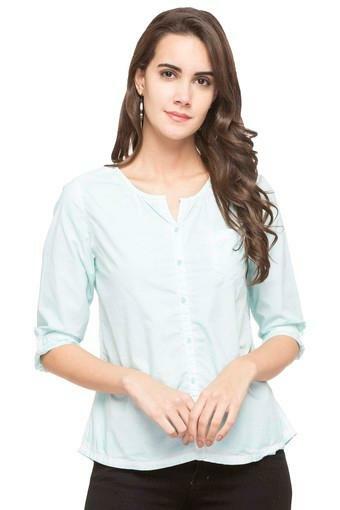 Comfortable yet stylish, this top from RS by Rocky Star will be a great choice for you. The solid pattern along with the round neck gives it a smart appeal. 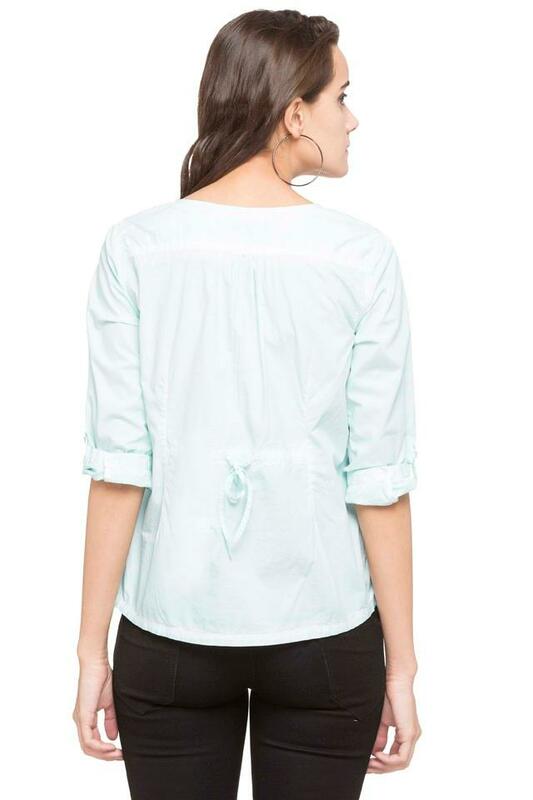 It also has three quarter sleeves that further add style to it. 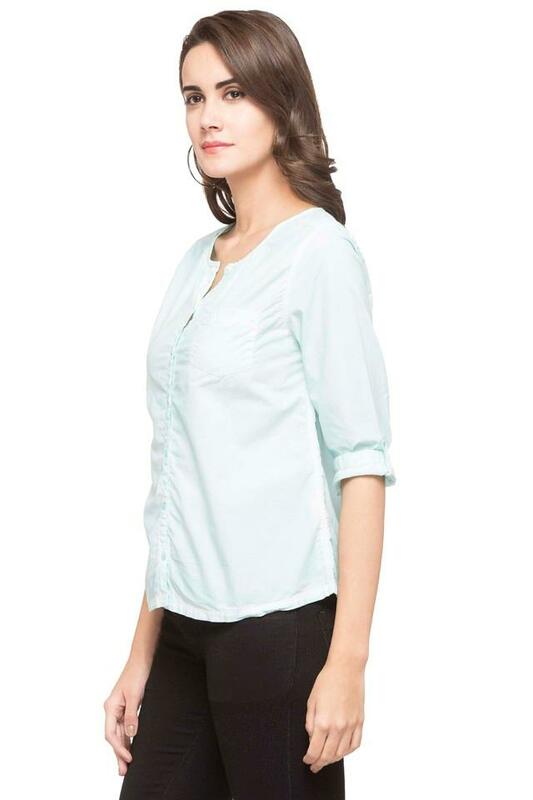 Besides, the use of fine quality fabric ensures that you stay comfortable all through the day. A mix of style and comfort, this top will be a smart addition to your closet. Match it with a pair of jeans and heeled shoes to look chic for any casual occasion.